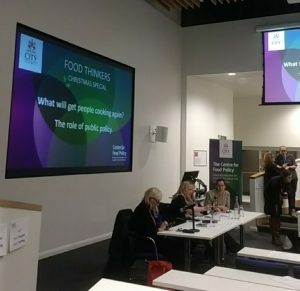 Food Thinkers Christmas Special Panel Debate: What will get people cooking again? The role of public policy. Cooking and the lack of cooking skills are often put forward as one of the reasons for the decline in nutrition and the rises in obesity. On a broader level cooking skills are often put forward as the solution to many social problems such as ‘broken families’, food poverty, eating together and sustainable eating. 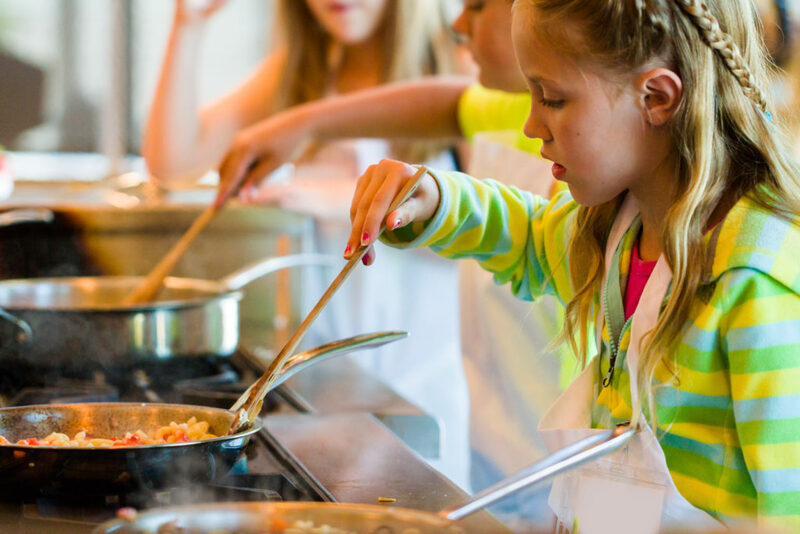 While there is a lot of support for the concept of teaching people to cook, the public policy world has not been supportive of cooking, for example, the demise of home economics and cooking in school curricula has raised concerns among food policy advocates. What constitutes cooking skills is the subject of many newspaper and academic articles and changes in technology and lifestyles have a bearing on how we construct our concept of ‘cooking’. So, while agreeing that cooking is important the panel will explore from their different perspectives the importance and limitations of cooking as a solution to problems and how public policy can support existing initiatives and develop new ones. It will be followed by a debate and Q&A with the audience about the extent to which public policy at a national and local level should prioritise cooking skills as a solution to health and social problems.